Our French heritage is dying in Louisiana, but we can save it! 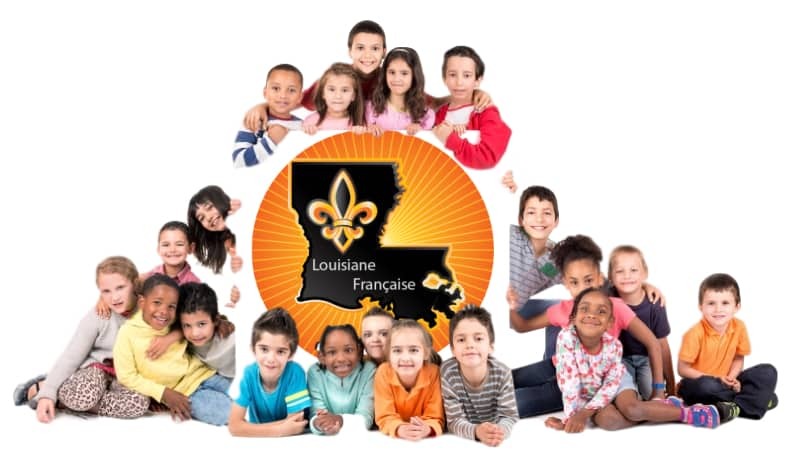 The French language first came to Louisiana in 1682 with LaSalle and then with the first permanent colonists in 1699. Through the years the colonists spread out across Louisiana and almost every bayou, river, prairie, hill, cove and lake was given a French name. This was especially true for South Louisiana, but also true for most of north Louisiana. French was the main languages spoken here from 1699 until the sale of Louisiana to the United States in 1803. Now, more than 300 years after French became a native language here, it is still spoken fluently by thousands of people who learned it at their mother’s knee. French is not a foreign language in Louisiana. We might call it Cajun or Creole or Louisiana French, but it is still French. It is our heritage language. The families who speak French in Louisiana did not learn it here. No, this is a linguistic heritage that has been spoken by our families for a thousand years, since the very birth of the French language. Our Louisiana families have spoken French for far longer than most of the families in France. But the language is no longer passed down from generation to generation as it once was. As the older generations pass away, where are the young people to replace them? How many times have we heard, “Yes, my parents (or grandparents) spoke French, but they only used it to keep us from knowing what they were talking about”? Once the language is gone, it is gone forever. When the language is gone, the culture dies with it. But ther e is hope! There is only one way to guarantee that our heritage will continue, and that is through French immersion classes in our local public schools. Yes, your children can be bilingual. Through immersion, they will not only speak French fluently, but also score higher on tests of English than students who are taught only in English. For more information on French Immersion or to let us know you are interested in sending your child to French Immersion classes visit www.frenchla.org.